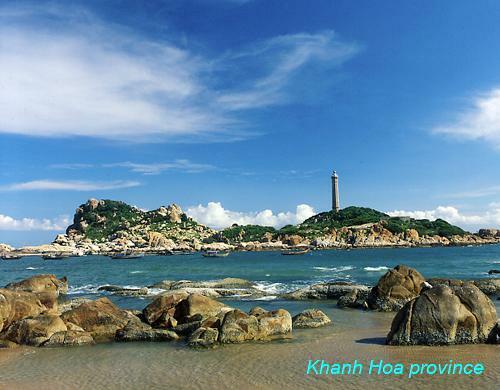 If you have visited a number of cities in Vietnam but forgot Ho Chi Minh City, you have not known much about Vietnam for real. 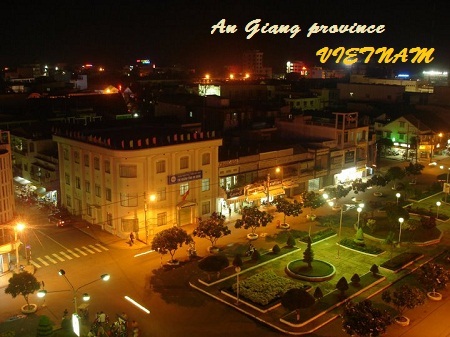 It is considered the capital of the Southern area of Vietnam. 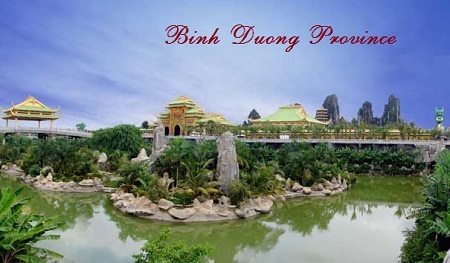 It is located near the Mekong delta, about 1,760 kilometers south of Hanoi, the capital of Vietnam. 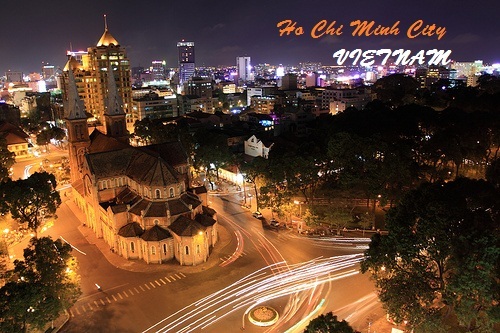 Ho Chi Minh City is the largest city in Vietnam with the population of more than 7.3 million in the area of 2095.5 square kilometers (908 square miles). 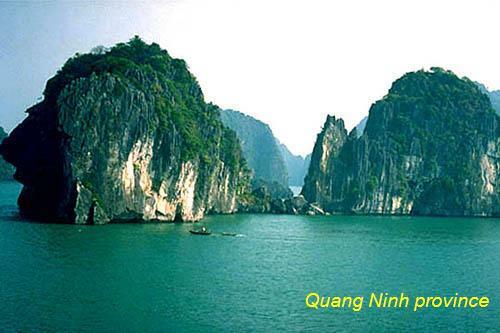 Ho Chi Minh City is the second heart and soul of Vietnam, to Hanoi. It's a bustling, dynamic and industrious center, the largest city in the country, the economic capital and the cultural trendsetter. Yet within the teeming metropolis are the timeless traditions and beauty of an ancient culture. Ho Chi Minh City (abbreviation HCMC), commonly known as Saigon is the largest city in Vietnam and the former capital of the Republic of Vietnam. 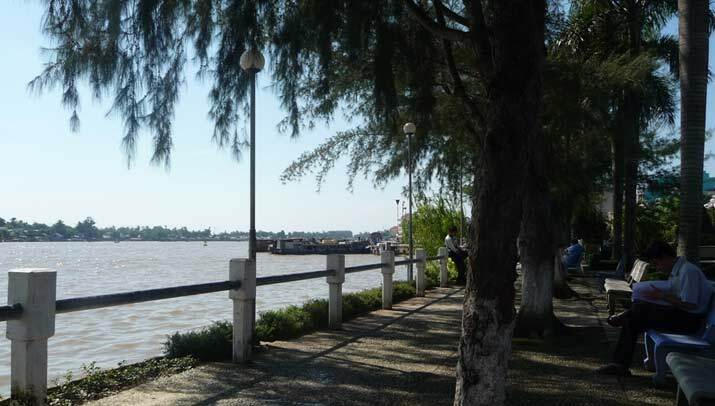 The city used to be a small fishing village, inhabited by Khmer people, Cambodia before becoming a land under Nguyen dynasty rule in 1698, being conquered by France from 1950 to 1975. Throughout its long history, HCMC appears to be not only a modern and dynamic city but a cultural and historical one as well. 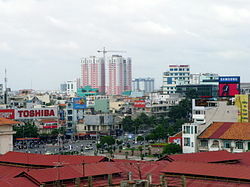 Following the Fall of Saigon in 1975, Saigon was renamed Ho Chi Minh City. 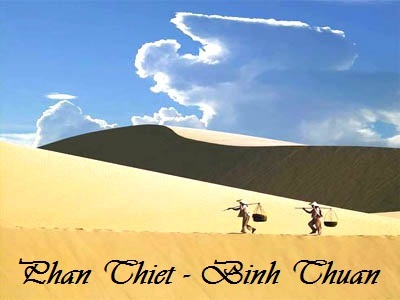 Nevertheless, the old Saigon moniker is still used by both Vietnamese and foreigners. The climate is generally hot and humid. 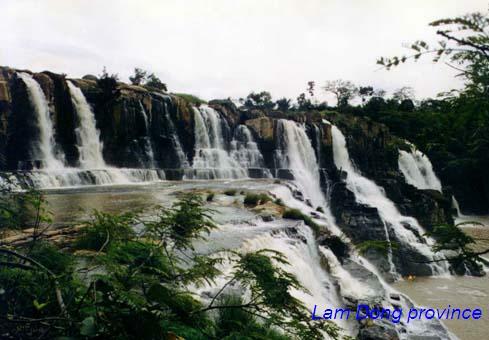 There are two distinctive seasons: the rainy season, from May to November, and the dry season, from December to April. The annual average temperature is 27ºC. The hottest month is April and the lowest is December. It is warm all year. 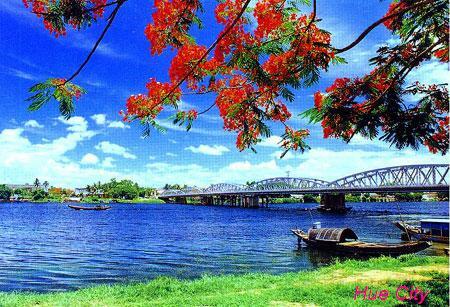 The best time to visit weather-wise is the dry season between December and April, when the humidity is more manageable. The clouds start getting heavy around November and stay through March. 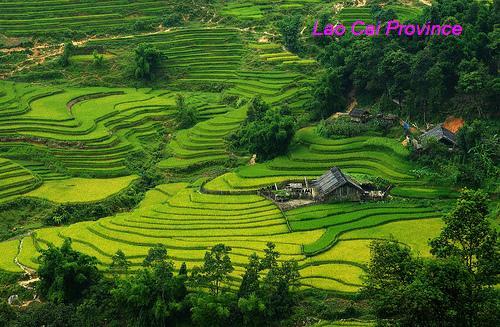 The Tet Festival in late January or early February is an exciting, if extremely hectic, time to visit. 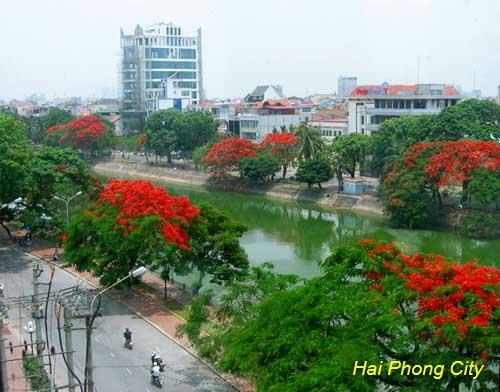 Being only 10.5° above the equator and between 5 and 10m (16-35ft) above sea level, Ho Chi Minh City is almost a template for tropical weather. Temperatures rarely vary from about 30°C (86°F). Being a city embracing both traditional and modern beauty, HCMC is an ideal destination of interest for every generations with different characters. You are young, active and playful? 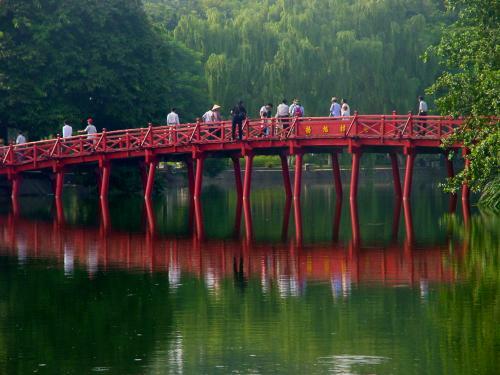 There are uncountable places of entertainment for you in this fast-growing dynamic city. Dam Sen Water Park is worth your try. Opened in 1999 with new water slides added each year, this water park offers some truly unique water slide experiences (including the amazing "Space Bowl")! Or you may like to watch films? Galaxy cinema with up-to-date films on big screen would be your premium choice. 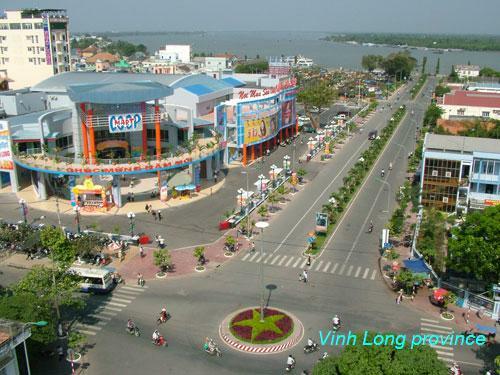 Though not as huge as that in some other countries, it is one amongst the top places of entertainment in Ho Chi Minh City these days. If you prefer places of religion and history, here we go! Notre Dame Cathedral (Nhà thờ Đức Bà) is the old architectural monument, which is much enchanting. Incense Thien Hau Pagoda is dedicated to Lady Thien Hau, the sea goddess, who left two giant turtles to keep an eye on things in her absence. A festival is held in her honor on the 23rd day of the March lunar month. Don't miss the gorgeous sculptures in the walls of the courtyard outside the temple! Quan Am Pagoda, the oldest pagoda in town, and Phung Son Tu Pagoda, which is dedicated to the God of happiness and virtue. The pagoda itself is dusty and dwarfed by high-rises under construction nearby, but the small, sculpted grounds are a good place for a rest from the hectic city. 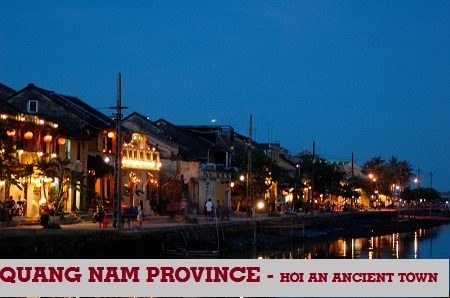 Besides, you should also visit some premium museums of the city, such as the Ho Chi Minh City Museum, Museum of Vietnamese History, and Revolutionary Museum and the War Remnants Museum. Further more, HCMC is a city that churns, ferments, bubbles and fumes. The streets are a jumble of street markets, shops, pavement cafes, stands-on-wheels and vendors selling wares spread out on sidewalks. It's impossible not to be infected by its exhilarating vibe.